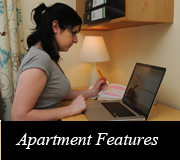 Tralee Town Centre Apartments is the perfect base for the student population of Tralee. 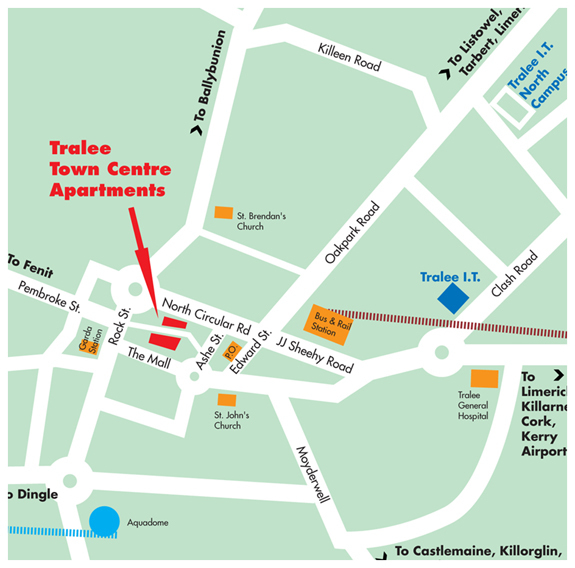 With all the amenities at your doorstep and hourly buses to both campuses, there is no better location that Tralee Town Centre Apartments. 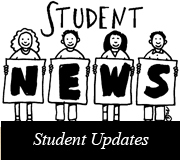 The complex consists of 30 four bed roomed purpose built student apartments with all the services a student needs, delivered by a friendly, efficient management team. Tralee Town Centre Apartments is a 2 minute walk from Tralee Peoples Bus to ITT North Campus and 15 minute walk to ITT South Campus. 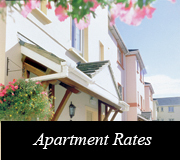 We are a 2 minute walk from Tralee town centre. Please Note: We provide bike rental services which is provided on a first come first served basis.